Tasting Note: 85% Tempranillo, 8% Garnacha tinta, 7% Graciano The bouquet combines stewed fruit, purple plums, balsamic ntes and refined oak with a depth of clove. 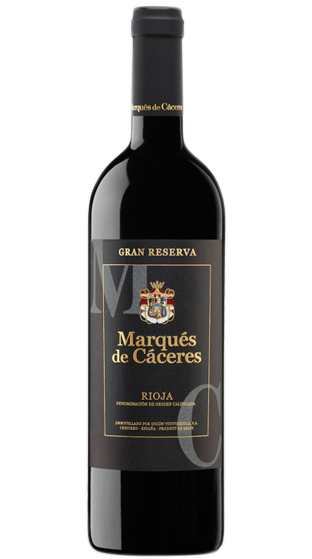 Nice body in the mouth where mature tannins delight with fresh, lively notes to give a silky fullness. Long-lasting flavours and superb potential for ageing.